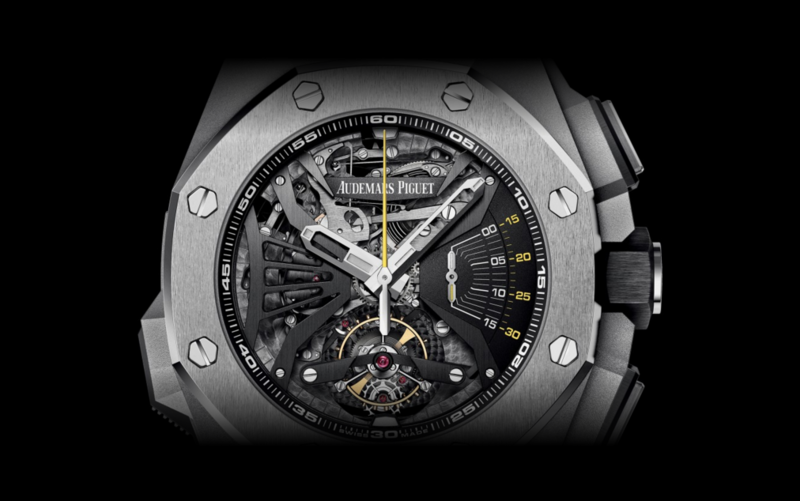 Although much of this brands reputation resides on the Royal Oak model, Audemars Piguet has a vaster history for crafting some of the most innovative complications in horology productions. Especially when we’re talking about minute repeaters, which has been historically one of the most successful complications engaged by Audemars Piguet. 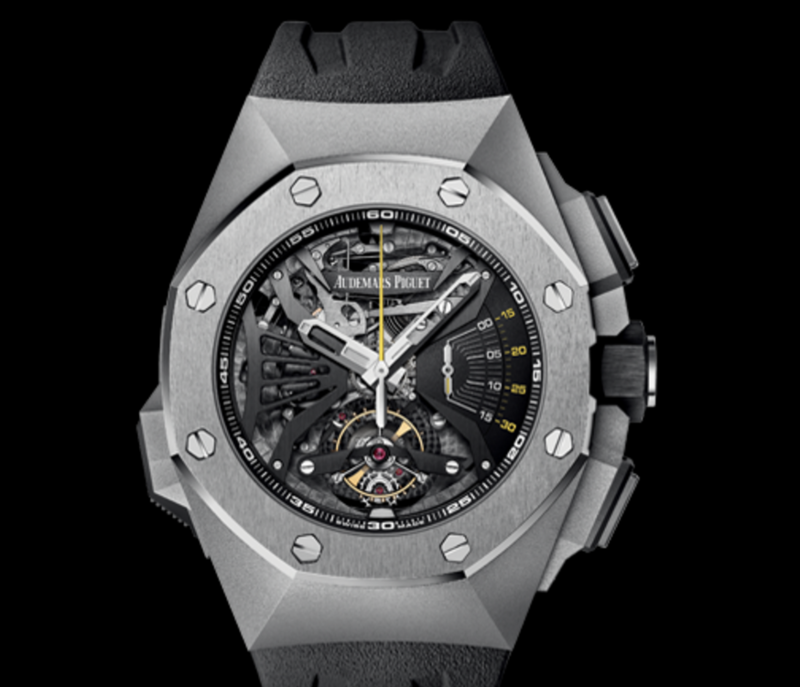 This new release for SIHH 2016 by AP dubbed, “Royal Oak Supersonnerie” is an impressive mixture of modern watch design combined with tried and proven technical achievements. The “minute repeater” is a complication mechanism that emits a chime to alarm you of the current hour. 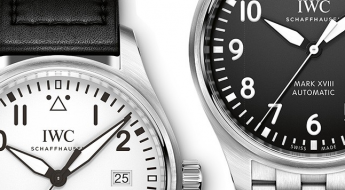 In order to set a minute repeater in function you normally have to press a slide button, which winds a small mainspring barrel that in turn powers the repeater gear train. And distinctively from the traditional grandfather clock which only rings when passing the hour mark. The minute repeater can be activated on demand at any given time, in order to enjoy its musical chimes. 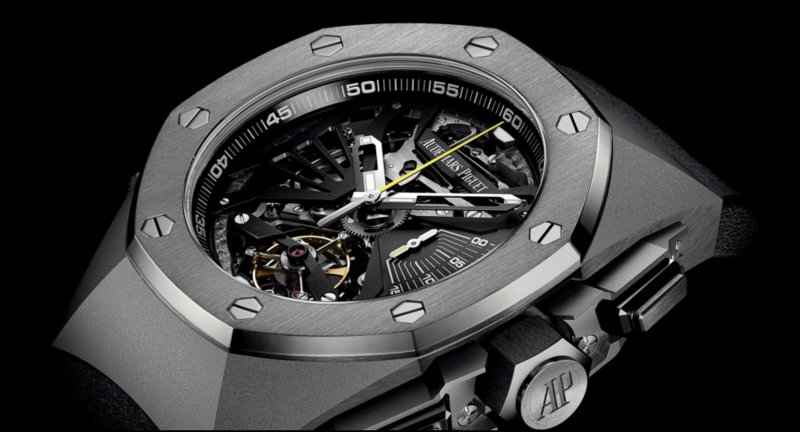 The 44mm case for this AP is made of titanium with ceramic push-pieces and crown. 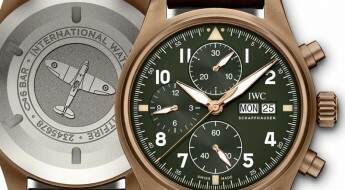 Featuring an inner sealed sound-board and caseback perforations that allow for sound propagation. 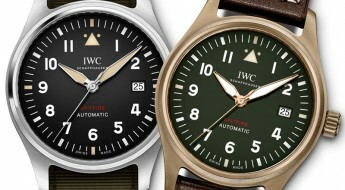 Made to be water-resistant up to 20 meter (65 feet), covered by a glare-proofed sapphire crystal. The black dial also reveals the inner movement in an open-worked design, featuring satin-brushed black counters, a black inner bezel and white gold hands with luminescent coating. This “Audemars Piguet Royal Oak Concept Supersonnerie”, reference 26577TI.OO.D0023CA.01 is powered by a hand-wound mechanical movement, caliber 2937, with 43 jewels and 478 moving parts. Mounted to this watch is a black rubber strap with an Audemars Piguet folding titanium clasp buckle.